After The Book Thief, I needed something a little lighter. 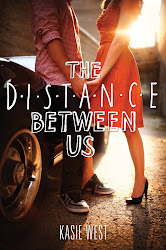 (I think anything I read would've been lighter) And my friend Natalie recommended this series by Kelley Armstrong. I loved these. There are only two of the three out right now. 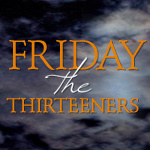 The third comes out May 1st. Thank goodness I had book two on hand because I wanted it immediately after finishing one. This book kept me up until 2am Sunday night. I kept telling myself to go to bed and then kept saying, just one more chapter. So finally I made myself stop reading and then lay there not sleeping. The longer I didn't sleep the more I thought about the fact that if my brain wouldn't let me sleep, I might as well be reading. But, I forced my brain into submission and finally got some sleep. Anyway, the point? Very good. I guess you can take over my Wednesday book reviews. I enjoyed these books too. LOL I know, I was thinking that the other day. I was like, Lois is stopping hers right when I'm starting mine. :) I'll move onto something different when I'm immersed in writing. Right now, though, I've been reading a lot. I loved The Summoning and Awakening! Can't wait for the next one! I haven't read The Book Thief yet... I should probably try it out. I need to pick up The Book Thief, I've heard great things about it and now another great review from you. 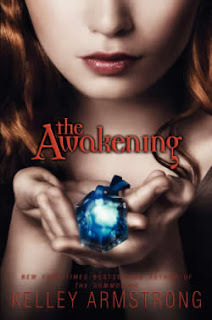 I need to pick up The Summoning and The Awakening. Might make for some good reviewing. I've done just that with a book before-forced myself to put it away and just lost sleep because I kept thinking about it. Anyway, I have heard a lot about the Book Thief, but now if I read it, I'll just hear you screaming at Death. 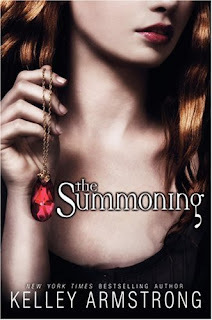 The Summoning is definitely on my to-be-read list. Can't wait for it; I've heard nothing but great things about it! Thanks for the reviews, I appreciate hearing what's out. 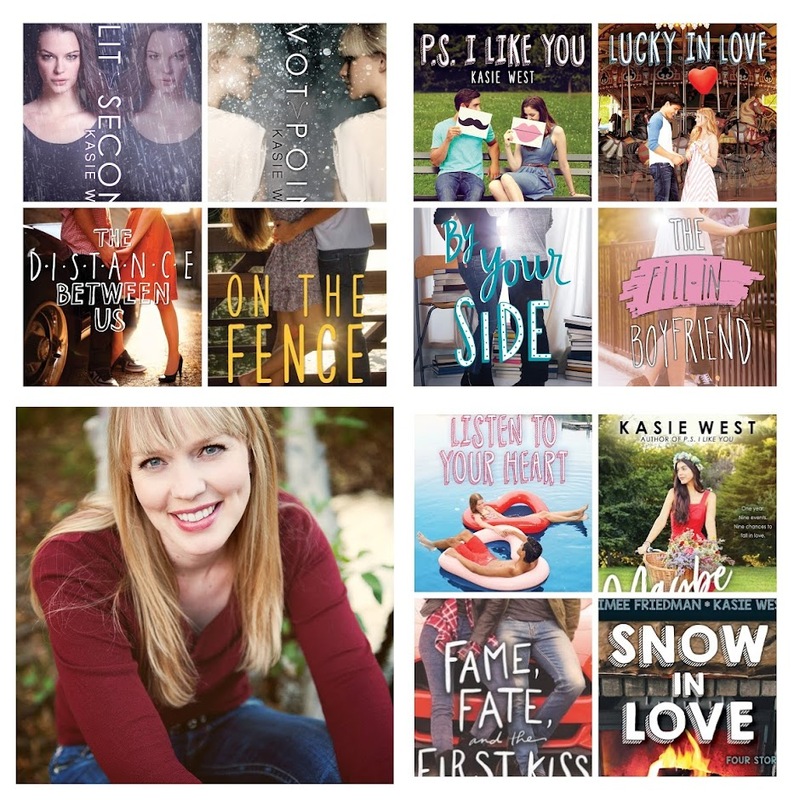 My TBR list is ridiculous! In my post today I put a note encased in stars just for you. 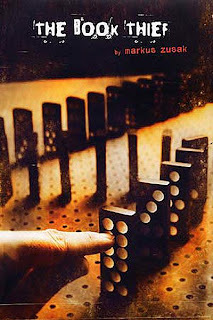 LOVED the Book Thief! I totally cried at the end and Dave thought I was nuts. But I agree with you about the style bugging a bit at first, and I almost stopped when I was still in the beginning of the book. I am glad I kept on reading. It was well worth it!